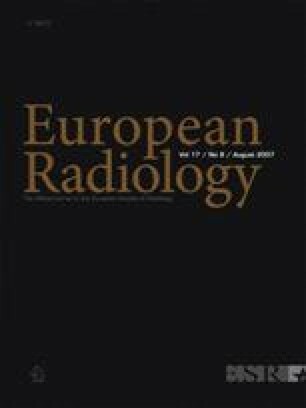 Both multislice computed tomography (CT) and magnetic resonance imaging (MRI) are emerging as methods to detect coronary artery stenoses and assess cardiac function and morphology. Non-cardiac structures are also amenable to assessment by these non-invasive tests. We investigated the rate of significant and insignificant non-cardiac findings using CT and MRI. A total of 108 consecutive patients suspected of having coronary artery disease and without contraindications to CT and MRI were included in this study. Significant non-cardiac findings were defined as findings that required additional clinical or radiological follow-up. CT and MR images were read independently in a blinded fashion. CT yielded five significant non-cardiac findings in five patients (5%). These included a pulmonary embolism, large pleural effusions, sarcoid, a large hiatal hernia, and a pulmonary nodule (>1.0 cm). Two of these significant non-cardiac findings were also seen on MRI (pleural effusions and sarcoid, 2%). Insignificant non-cardiac findings were more frequent than significant findings on both CT (n = 11, 10%) and MRI (n = 7, 6%). Incidental non-cardiac findings on CT and MRI of the coronary arteries are common, which is why images should be analyzed by radiologists to ensure that important findings are not missed and unnecessary follow-up examinations are avoided.